Founded in the year 1989, Hemson Associates has emerged has a leading firm engaged in Trading, Supplying and Wholesaling best range of Industrial Products. 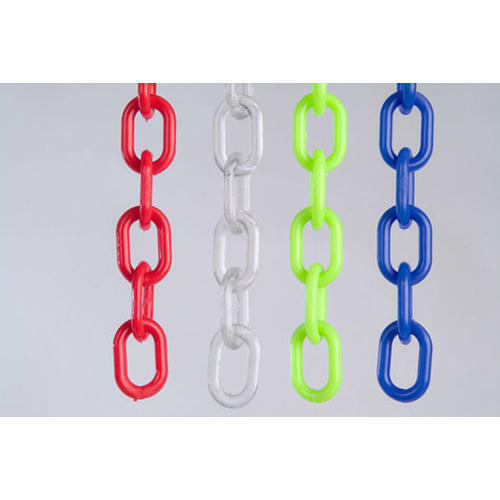 the series of product includes Chain Pulley Blocks, Electric Hoists, Traveling Trolley, Hydraulic Pallet, Wire Ropes, Industrial Chains, Mechanical And Hydraulic Jacks, Pulling And Lifting Machines, Chain Sprockets, Industrial Hooks, Jute And PP Ropes, Safety Product, Cable Carriers, Chain Pulleys, Chain And Rope Wheels, Pipe Clamps, Scaffolding Material, Draw Vices, PVC Coated Wire Ropes, Mechanical Winches, Polyester Webbing Slings, Turn Buckles, Staining Screws. These are developed using quality-certified material. Our product-range is greatly appreciated for its reliability, dimensionally accuracy, low maintenance, longer service life and corrosion resistance.